Turmeric is a popular yellow spice originating from southern Asia. It’s an essential ingredient in many Indian dishes. It’s also consumed for its health benefits. Supplements of turmeric, or curcumin — its main active ingredient — are becoming increasingly common. However, some people are concerned about the possible side effects of high-dose turmeric and curcumin supplements. This review looks into the evidence. Turmeric, also known by the scientific name Curcuma longa, is an ancient Indian spice, medicinal herb and food dye in the ginger family. Its root stalks, called rhizomes, are bright yellow or orange. They’re usually dried and ground into powder, and are rich in curcuminoids, plant compounds that are responsible for turmeric’s characteristic color. Turmeric is an essential ingredient in Indian curries, with its taste described as bitter and peppery. Nearly all of the world’s turmeric is grown and consumed in India. It mainly consists of carbs, mostly starch and fiber. However, like all spices, turmeric contains numerous plant compounds and nutrients. The main active compounds in turmeric are the curcuminoids. They are responsible for turmeric’s orange-yellow color and most of its health benefits. The most widely studied curcuminoid is curcumin, which may constitute around 3% of turmeric (1). Additionally, commercial turmeric or curcumin powders usually contain additives. 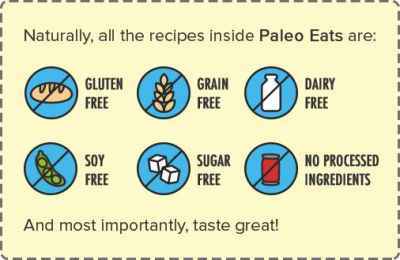 These include silicon dioxide, an anti-caking agent that prevents clumping. Some cheap turmeric powders may also contain illegal additives that are not listed on the labels. Turmeric adulteration is discussed in more detail below. Summary: Turmeric is a popular, yellow-orange spice. It is also used as a food dye and dietary supplement. The compound curcumin is thought to be responsible for most of its health benefits. Why Do People Eat Turmeric? Turmeric is used as a spice and food dye, adding both flavor and color to food. But it has also been consumed for its health benefits, all of which have been attributed to curcumin, its main active ingredient. 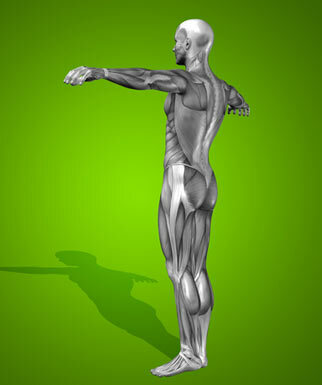 Reduced inflammation: Chronic inflammation is associated with many diseases. 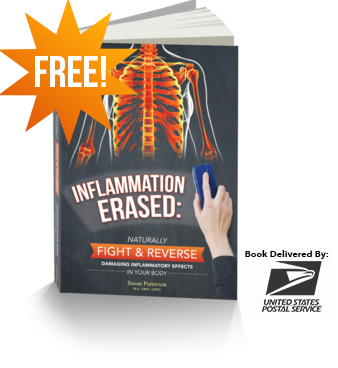 Studies show that curcumin supplements may reduce the levels of inflammatory markers (2). Improved antioxidant status: Curcumin and other curcuminoids are powerful antioxidants that may improve your antioxidant status (3). 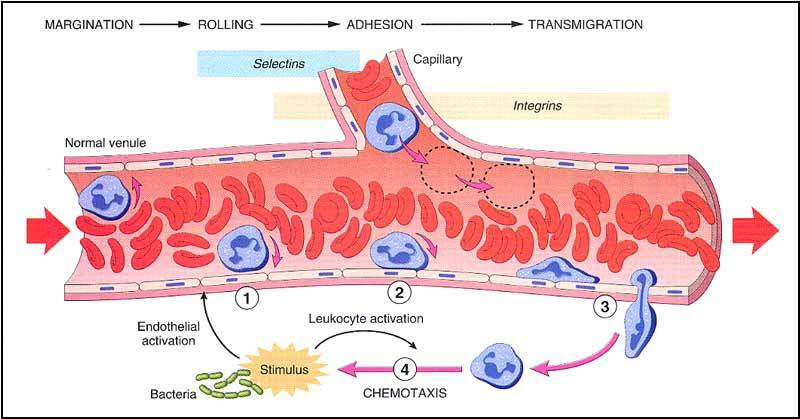 Improved blood vessel function: Studies suggest that curcumin supplements may promote the dilation of blood vessels, increasing blood flow and reducing blood pressure (4, 5). Reduced heart attack risk: They may also lower the risk of heart attacks, possibly through their anti-inflammatory effects (6). This article contains more info about the health benefits of turmeric. 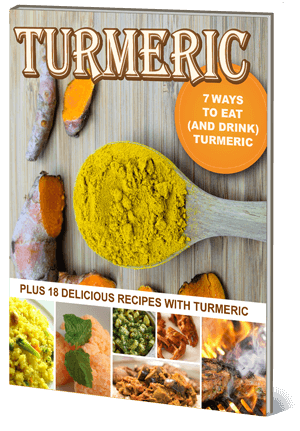 Summary: In addition to using turmeric as a spice and food dye, people eat it for its health benefits. Both turmeric and curcumin, its main active ingredient, are generally considered safe and without any serious side effects (7, 8). Yet, some people may experience side effects when they take them in large doses as supplements. Turmeric contains around 2% oxalate. At high doses, this may contribute to kidney stones in predisposed individuals (9). Additionally, not all commercial turmeric powders are pure. Some are adulterated with cheaper and potentially toxic ingredients not listed on the label. Studies have revealed that commercial turmeric powders may contain fillers such as cassava starch or barley, wheat or rye flour (10). Eating turmeric that contains wheat, barley or rye flour will cause adverse symptoms in people with gluten intolerance or celiac disease. Some turmeric powders may also contain questionable food colorants, which are added to improve color when turmeric powders are diluted with flour. One food colorant frequently used in India is metanil yellow, also called acid yellow 36. Animal studies show that metanil yellow may cause cancer and neurological damage when consumed in high amounts (11, 12, 13). While the toxic effects of metanil yellow have not been investigated in humans, it’s illegal to use in the United States and Europe. Some turmeric powders may also be high in lead, a heavy metal that is especially toxic to the nervous system (14, 15). Summary: Pure turmeric is considered safe for most people. However, turmeric powders may sometimes be adulterated with cheap fillers, such as wheat starch and questionable food colorants. They may even contain lead. Curcumin supplements are considered safe and no adverse side effects have been reported at low doses. One study in 10 adults found that taking 490 mg of curcumin daily for a week caused no side effects (16). 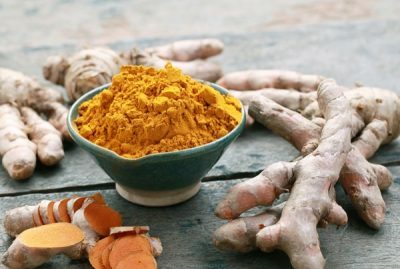 Other studies showed that taking doses of 1,200–2,100 mg of curcumin per day for 2–6 weeks didn’t lead to any apparent adverse effects (17, 18). Digestive issues: People may experience mild digestive issues such as bloating, acid reflux, flatulence and diarrhea at daily doses exceeding 1,000 mg (19, 20). Headache and nausea: Doses of 450 mg or higher may cause headache and nausea in a small number of people (20, 21). Skin rash: People have reported a skin rash after taking a dose of 8,000 mg of curcumin or more, but this seems to be very rare (20). Extremely high doses of 1,170 mg per pound (2,600 mg/kg) of body weight daily for 13 weeks, or up to two years, may cause some serious side effects in rats. These included an increase in liver size, stained fur, stomach ulcers, inflammation and an increased risk of intestinal or liver cancer (22). However, the dose makes the poison. There is currently no evidence that lower amounts of curcumin cause serious side effects in humans when taken over short periods, though human studies on the long-term effects are lacking. Summary: High doses of curcumin may cause mild side effects in some people, but they are generally considered safe. The long-term effects of taking curcumin in humans are unknown. There are no official recommendations for the intake of turmeric, and the maximum tolerable intake level has not been identified. However, as a general rule, you should not exceed the dosage recommendations you find on supplement labels. On the other hand, there are some official guidelines for the intake of curcumin. The Joint FAO/WHO Expert Committee on Food Additives (JECFA) set the acceptable dietary intake as 1.4 mg per pound (3 mg/kg) of body weight per day (23). For a 178-pound (81-kg) man, this would translate into 239 mg per day. However, one review concluded that doses of 3,600–8,000 mg per day do not cause any serious side effects. Another study showed that single doses of 12,000 mg were well tolerated (20, 24). Summary: There are no official guidelines for the intake of turmeric, but the acceptable intake level for curcumin is 1.4 mg per pound (3 mg/kg) of body weight. Some turmeric powders contain cheap fillers not mentioned on the labels. These adulterated powders are difficult to identify without a chemical analysis. Your best bet is to choose turmeric that has been certified by a reputable agency. Summary: Buy your turmeric and curcumin supplements from trustworthy suppliers and choose products that are certified by a reputable third party. Turmeric and curcumin supplements do not seem to have any serious side effects. However, some people may be prone to mild discomfort, such as headaches or diarrhea, at high doses. Keep in mind that low-quality turmeric may be adulterated with cheap fillers, such as wheat starch, which will cause adverse symptoms in people with gluten intolerance.